Monument signs are typically installed near the entrance to your property when taller pylon signs are not appropriate. 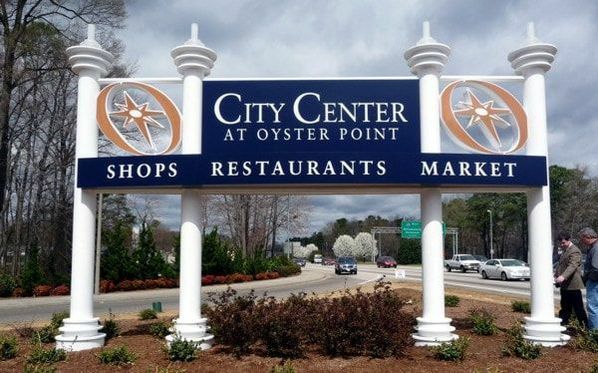 Monument signs are excellent options for attracting attention for your business especially when located near residential areas where taller signs would look out of place or when the sign's height is restricted by local ordinances, trees or power lines. 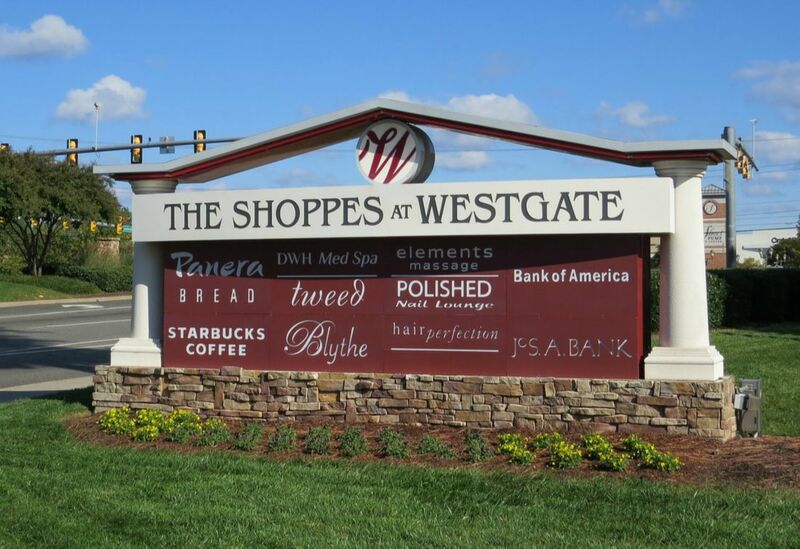 Monument signs are often designed to match the business' architecture and will feature a similar stone or brick that is used on the building. Many monument signs simulate stone and brick with a durable foam or sculpted aluminum to save money without sacrificing durability. ​Most new monument signs now feature LED lighting with bulbs that may not need changing for up to ten years. While their upfront cost is higher than older technologies, the cost and hassle to maintain the sign is greatly reduced. 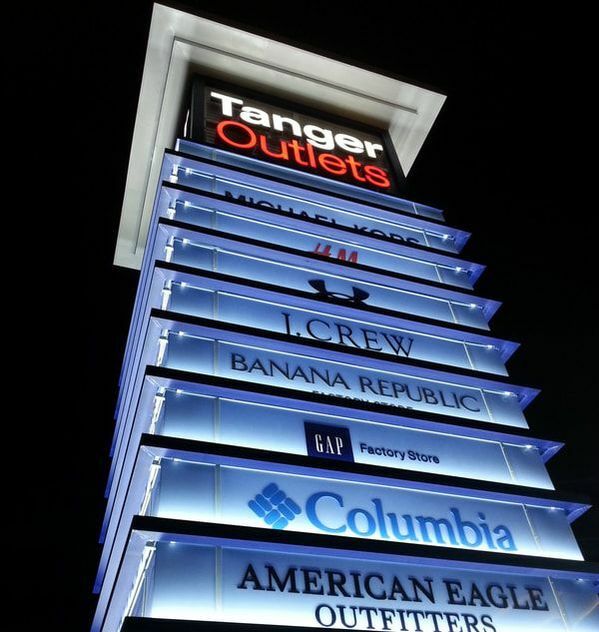 For properties with more than one business, consider a monument sign with several advertising panels that can be sold to tenants on a monthly or annual basis. 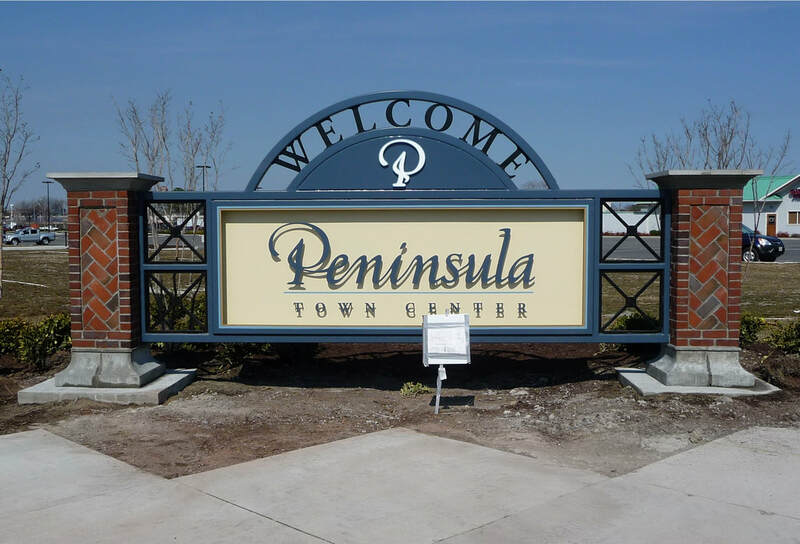 Digital display boards mounted to monument signs are another popular way to attract attention from passersby and may also provide another revenue generating option for property owners and managers. How much do monument signs cost? Ad Vice Studios designs, builds and installs custom monument signs. Their cost will be determined by their size, materials and special features such as built-in digital displays and LED lighting. 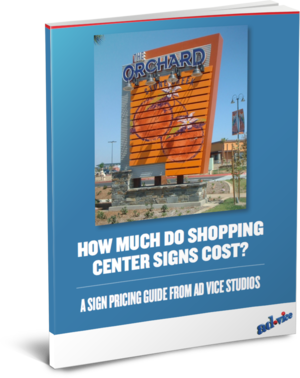 We recommend that you download our free Sign Pricing Guide to learn more about the factors that determine pricing as well as alternative materials that may save you money. What is the process to build a custom monument sign? 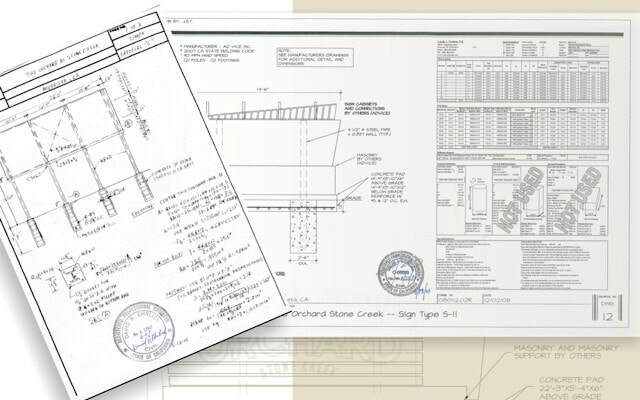 We start with an audit of your property and then design a monument sign that compliments your brand. 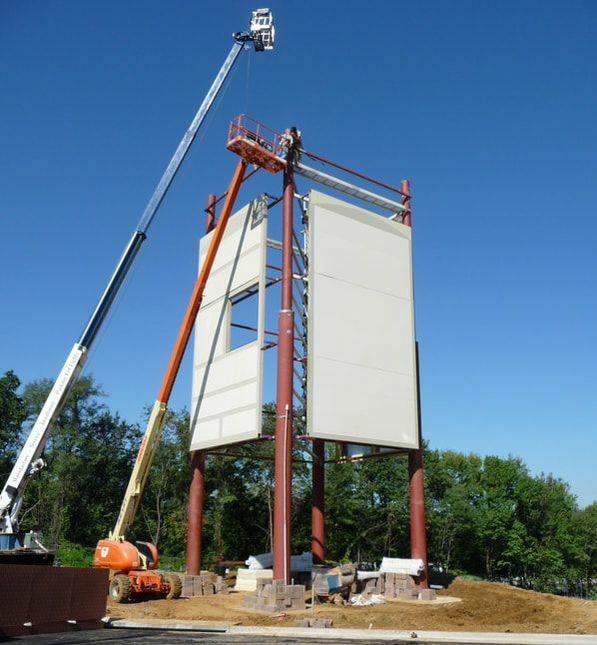 Our experienced project managers will work with your local permitting office to make sure your property maximizes the amount of signage allowed. Our skilled fabricators build your sign using the highest quality materials. When it's time to install your custom monument sign, our team will manage all the tradespeople that need to be involved. "The quality of design and construction that you were able to achieve is extraordinary. The ability to design a sign that is so sculptural allowed us to explore the realm of codes and regulations in a way that was never before tried or explored. Your creativity paved the way." Tenant advertising on your monument sign generates ancillary revenue for your property. This income will not only help cover the costs of your new sign but will become an on-going revenue center for years to come. 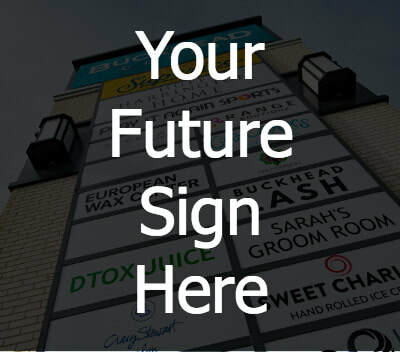 ​Ask us how to create a Sign That Sells. 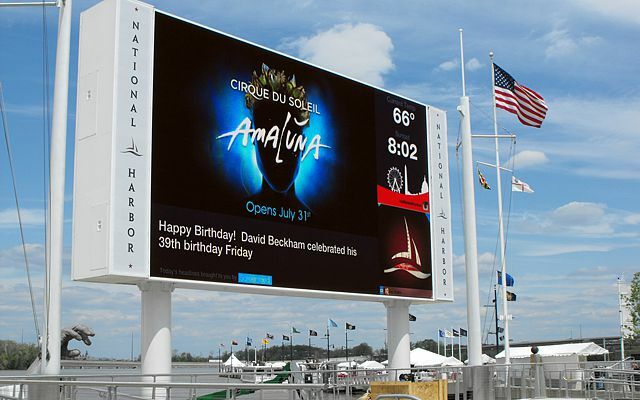 Digital displays added to your custom monument sign create another eye-catching element that visitors will pay attention to. 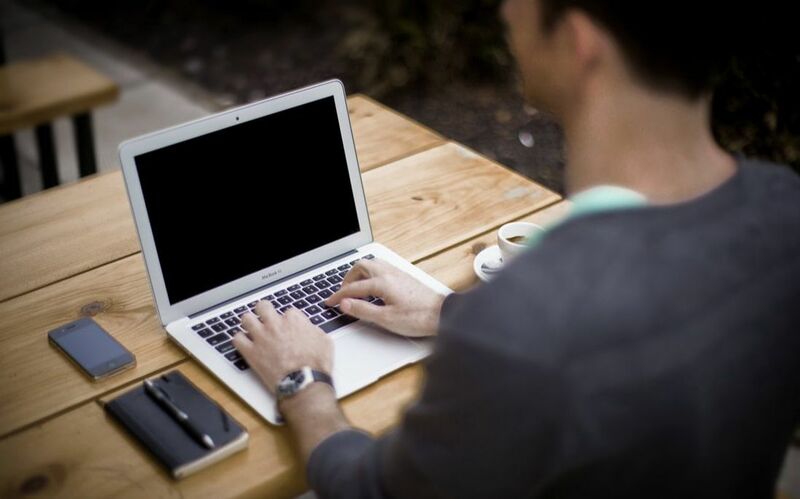 Create timely messages and special offers that can be changed from your computer or mobile device. Digital ads are yet another revenue generator for your property. 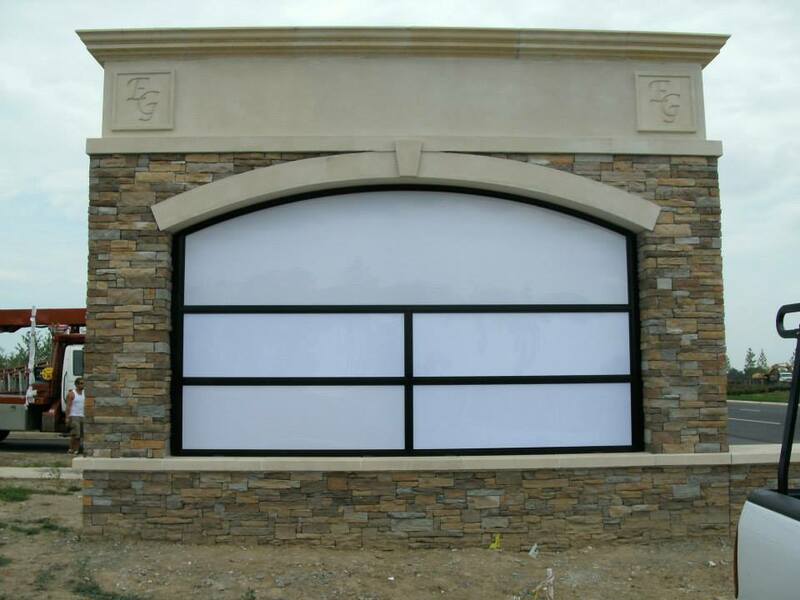 ​Ask us how to add a digital display to your monument sign. Can we start a quote for you?